There’s always something to do in the Magic City. Whether it’s celebrating a classic restaurant’s anniversary or drinking beer for Oktoberfest — there’s plenty to do over the next week. The Anderson is helping make ‘America Vote Again’ by hosting a voter registration drive this Friday, October 5 and Saturday, October 6. From 5 to 10 p.m. guests are encouraged to register to vote and make a difference in Florida’s upcoming midterm election. 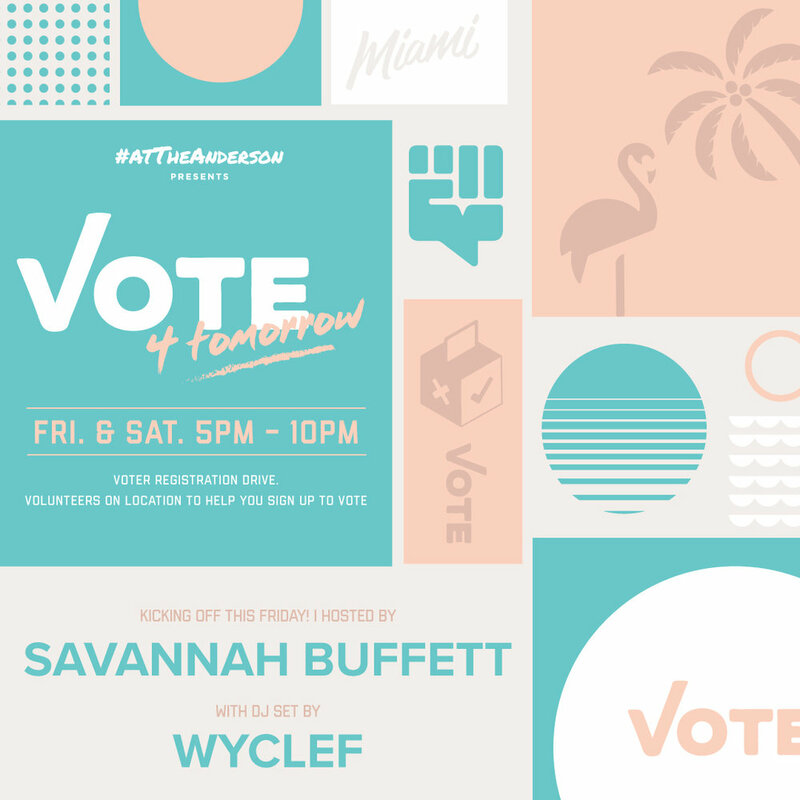 To kickoff the festivities, Friday’s event will be hosted by Savannah Buffett and feature a live DJ performance by world renowned artist, Wyclef Jean. WHEN: Friday, October 5 and Saturday, October 6 from 5 to 10 p.m.
Kickoff your Octoberfest celebration with brats, sausages and bottomless beer! It’s $30++ per person, plus $25 bottomless beer package! The cookout will take place on Saturday, October 6th 2 p.m. to 5 p.m.
There’s also an Afternoon Bazaar on Saturday, October 13th from 2 to 5 p.m. Spend the afternoon indulging in street-style foods, sipping on cocktails and shopping at our pop-up bazaar featuring fashion, accessories, artisans, and more! 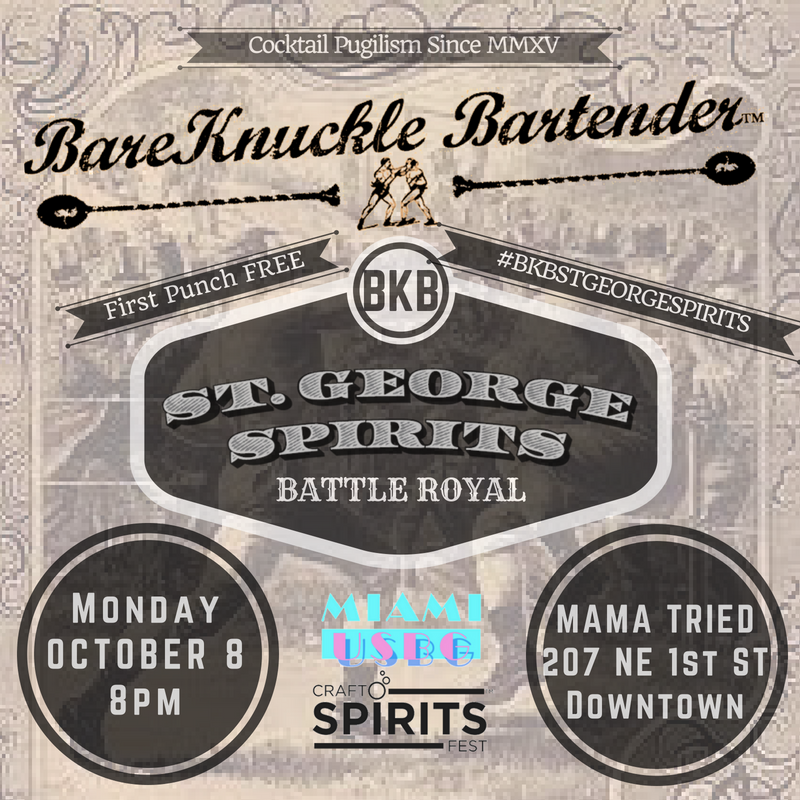 The annual BareKnuckle Bartender competition is Tuesday, October 9th at Mama Tried. Battling it out will be Kiah Traverso - Generator Miami, Veronica Chaparro - 27 Restaurant, Caroline Hubert - The Wilder, Ilan Chartor - KYU, Mike Dumapias - Broken Shaker, Richard Delabat - Scapegoat. Come support your favorite bartenders! The event starts at 8pm and is free and open to the public. In honor of the Breast Cancer Awareness month, Women, Whiskey, & Wieners will feature the finest women in the spirits industry representing amazing whiskies and cocktails. Join us for drinks and games all in support of saving the tatas! The event is free to get into and open to the public. 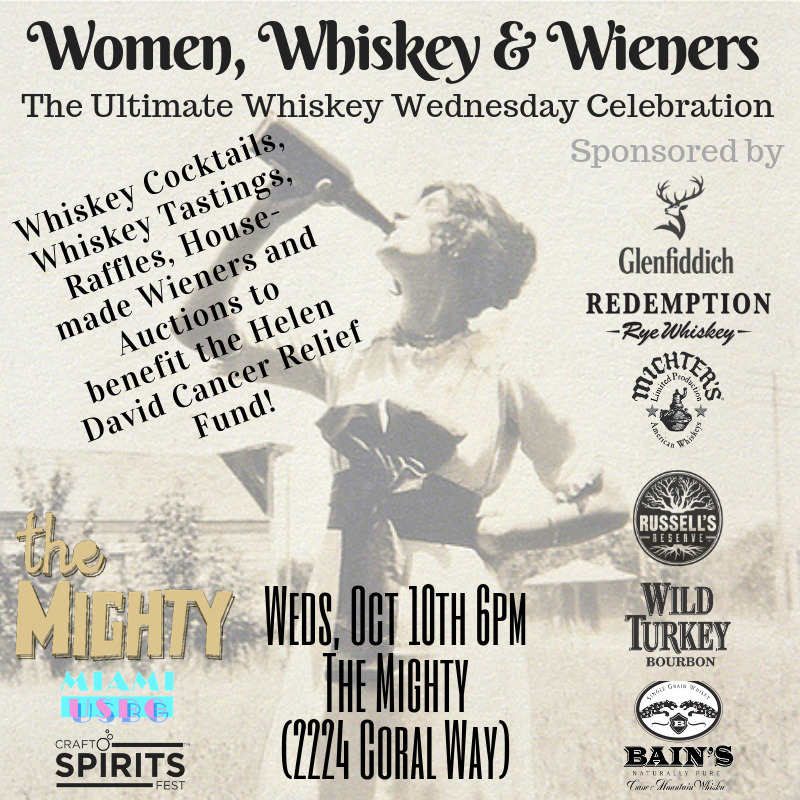 Women, Whiskey & Wieners will take place at The Mighty on Wednesday, October 10th from 6 - 9pm. In celebration of the 60th anniversary of Rusty Pelican and Whiskey Joe’s, both will be offering a special “throwback menu” from October 8-21 with Polynesian themed items like Crab Cake with Tiki Sauce ($10) and Pineapple Cheesecake ($6). Also, on Thursday, October 11 guests can enjoy Dave’s Margaritas for only $0.60 (limit 2 per person and must accompany the purchase an appetizer or entrée). This is your opportunity to sample the world's best Gins, Rums, Tequilas, Vodkas, Whiskies and Liqueurs PLUS sample crafted cocktails by the industry's Best Bartenders. Immerse yourself in the incredibly cool Cruz Building where the atmosphere is perfect to enjoy "Cocktail Culture". The doors open at 6:30pm for VIPs and at 7:30pm for General Admission. Delicious hors d'oeuvres from local restaurants will be served along with live music for your drinking enjoyment. The Craft Spirits Fest™ is the biggest cocktail and spirits event in Miami. Get your tickets early and do not miss this one-of-a-kind event. Tickets start at $75 and are extremely limited. Grab them here. The event will take place at The Cruz Building in Coconut Grove from 6:30 - 10:30pm. 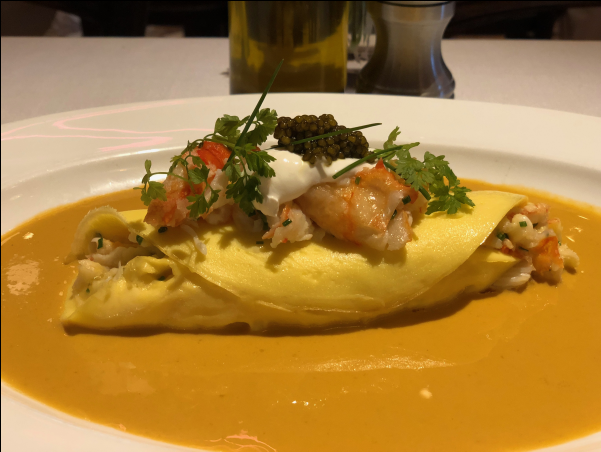 Le Zoo, the South of France inspired restaurant located in Bal Harbour Shops, is offering new Fall flavors with the start of the season. Beginning Monday, October 1, Chef Julian Baker introduces seasonal flavors to the regular menu including flavors including leak vinaigrette, parsnip, and fruit flavors like apple and apricot. Chef highlights include the Roasted Quail, King Crab Omelette and Chicken Liver Parfait. The seasonal dishes are priced a la carte and range from $12 to $26. The menu runs until Sunday, December 16. Starting now until October 14th Biscayne Bay Brewing Company will be celebrating all things German to Celebrate Oktoberfest. 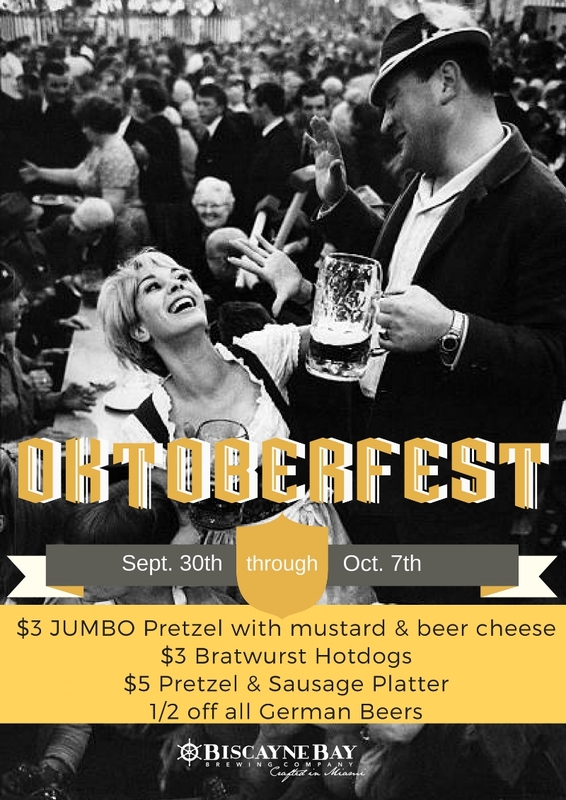 Enjoy $3 JUMBO pretzels with mustard & beer cheese, $3 Bratwurst Hot dogs, $5 Pretzel & Sausage Platter and 1/2 off all German Beers. Prost!